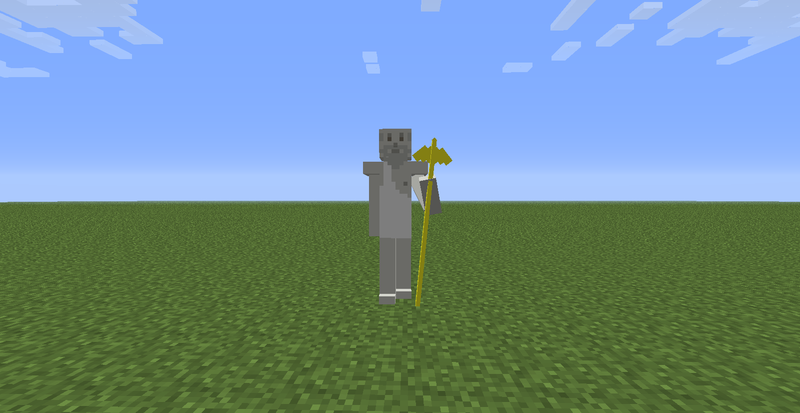 This mod makes exploration exciting again by adding 16 statues for you to discover, randomly generated to produce thousands of unique results, each of which affects the world around it in its own individual way. Discover dangerous statues, helpful statues, and just plain weird ones! MIX & MATCH pieces to create NEW EFFECTS! Each statue is comprised of three parts: the head, the torso, and the feet. 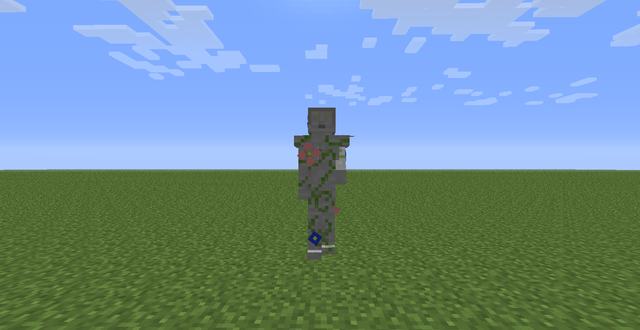 When combined, these parts work in tandem to produce the unique effect of that statue, by forming a sort of ‘sentence’ that the player can modify by switching out parts. A new piece often means a new effect, so experiment with all the possible combinations and remember the names of the ones you like most! 1. Hephaestus- Armorer to the Gods and Patron of Metallurgy! 2. Demeter- Goddess of Nature and Growth! 3. 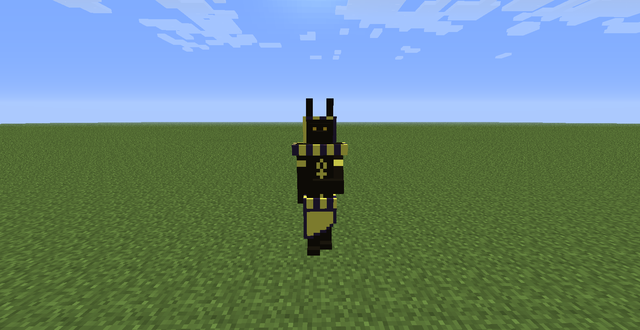 Anubis- Protector of the Dead! 4. Beowulf- Slayer of Monsters and Hero of the Geats! 5. Prometheus- Far-Sighted Giver of Fire! 6. Jupiter- King of Gods and Master of Lightning! 7. 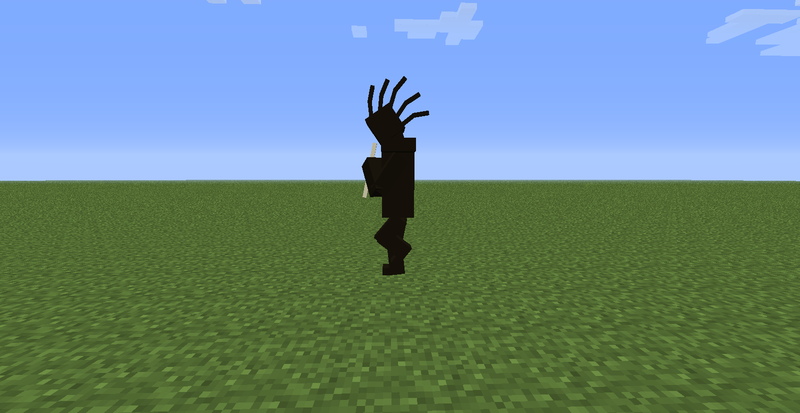 Kokopelli- The Trickster Musician! 8. Aphrodite- Goddess of Fertility and Love! 9. Hestia- Protector of the Hearth! 11. 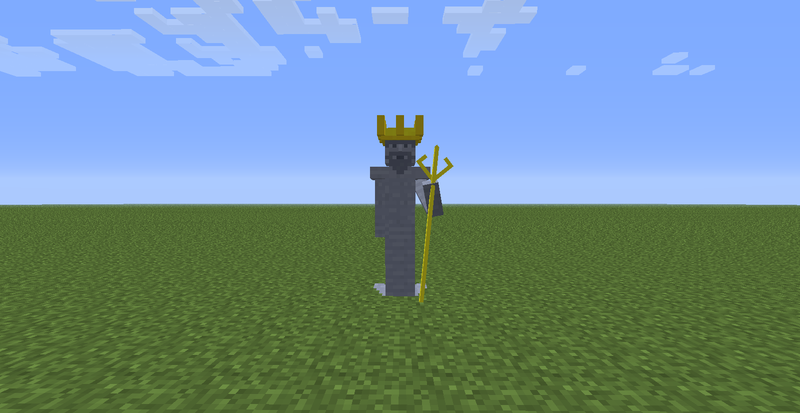 Poseidon- Lord of the Oceans! 12. 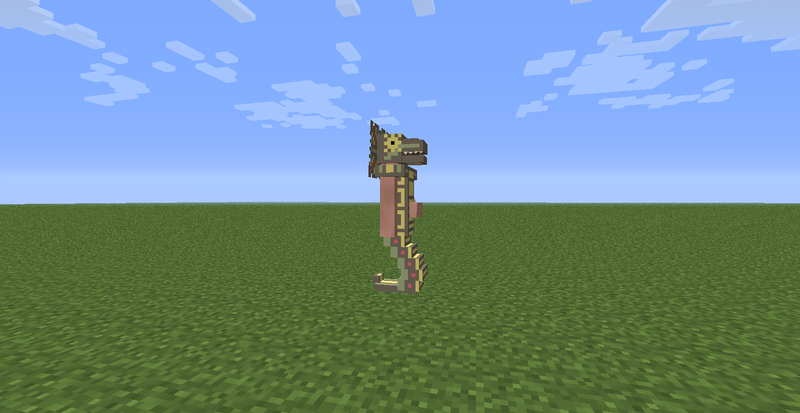 Quetzalcoatl- The Winged Serpent! 14. Asclepius- Master of Medicines! Each statue piece has a different speed, some slower and some faster, and the combined speed of each piece is how long before the next time the statue will activate! Pieces of the same set will have a synergistic effect when 2 or more are used together. Discover all the synergies! Statue pieces cannot be crafted, only found. Keep an eye out for the unusual as they may be buried. 2. Delete META INF folder. 3. 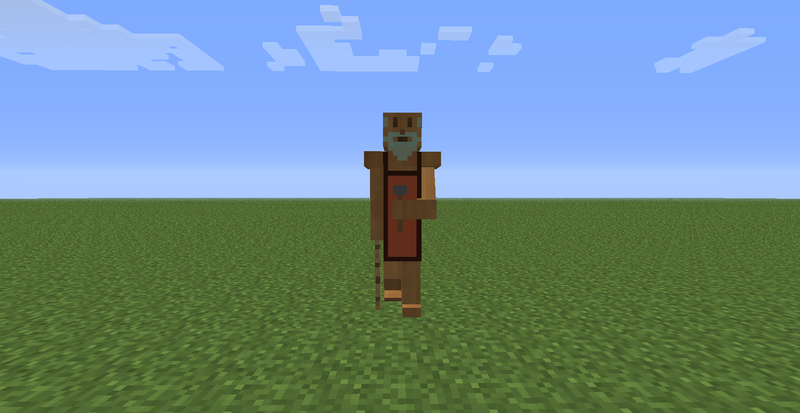 Place Household Gods zip file in Minecraft’s /mods folder. Statue pieces now save orientation when leaving a chunk or exiting the game. Definitely SMP compatible this time. 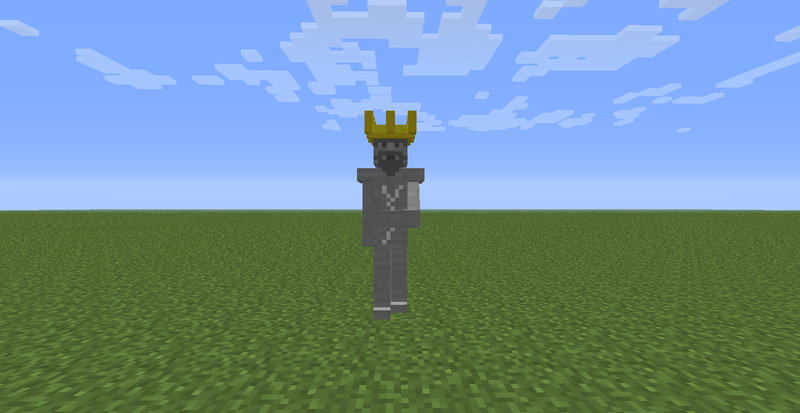 Selfduplicating statues now stop when they find a certain number of other statues in a large area. They will attempt to teleport either the offending statues or themselves until they find space to duplicate. 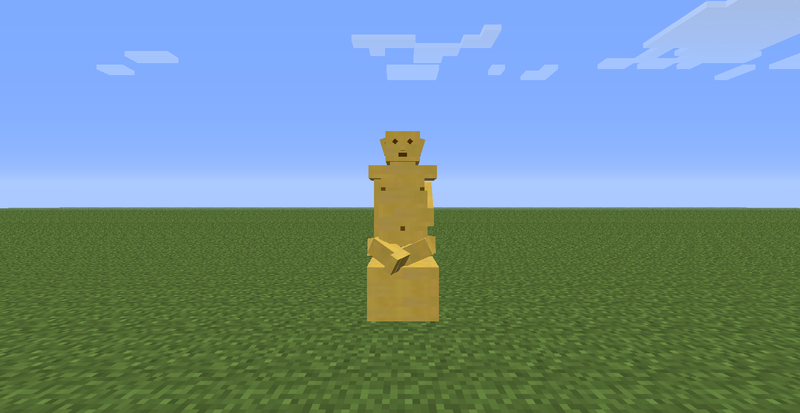 Added configcontrolled limit for maximum number of statues before duplication ceases. 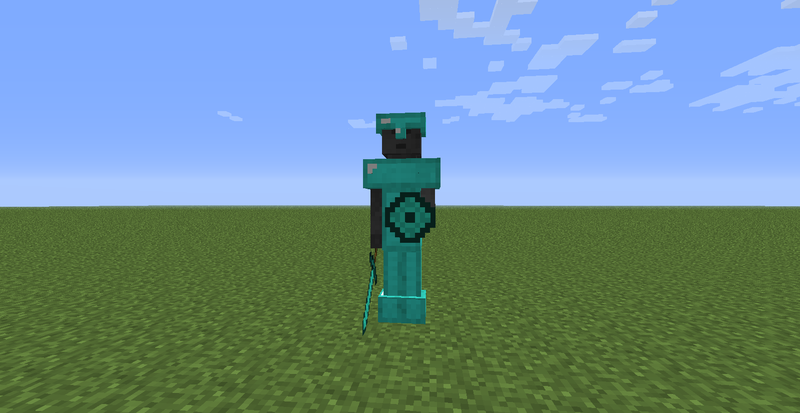 Added configcontrolled limit for maximum number of items a statue can have spawned at one time. ‘Be’ will now attack players for a percentage of max life, allowing 2-3 hits before player is killed. 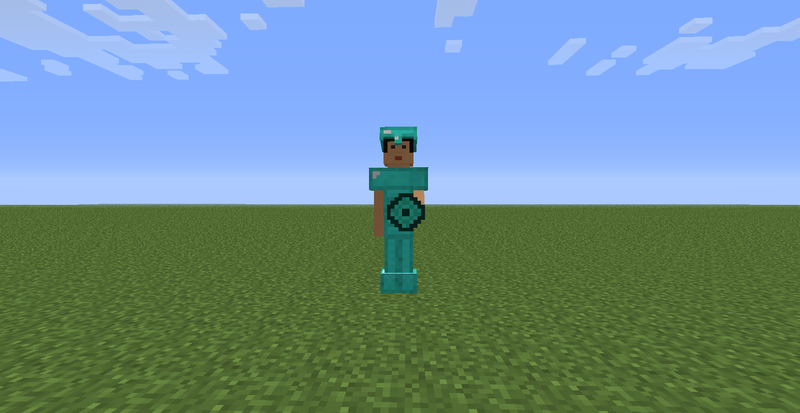 ‘Be’ attack type changed from ‘magic’ to ‘physical,’ which should allow armor to mitigate further damage (untested). 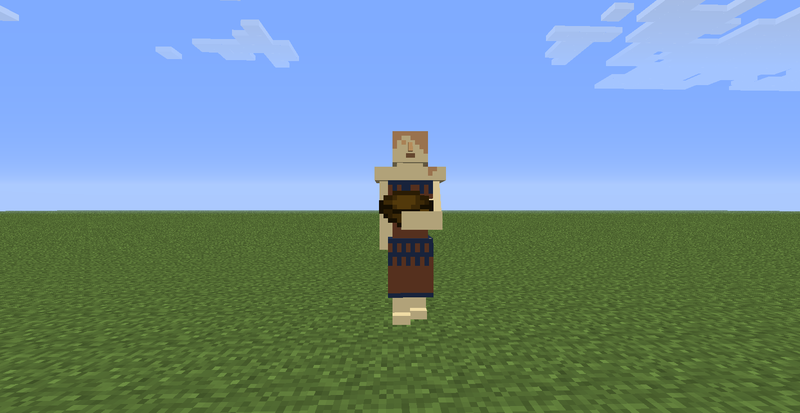 Certain variants of ‘Heph’ may now enchant weapons and armor in player/monster inventory. ‘Asc’ heavily buffed. Now it creates an aura (like the beacon! ), determined by the torso, and affecting creatures, determined by the feet. Added “Lightning Resist” potion effect for ‘Asc’ (potion not brewable). Added “Thorns” potion effect for ‘Asc’ (potion not brewable). Added “Featherfall” potion effect for ‘Asc’ (potion not brewable). Fixed Demeter typo. Pieces should be ‘De’ ‘me’ ‘ter’.